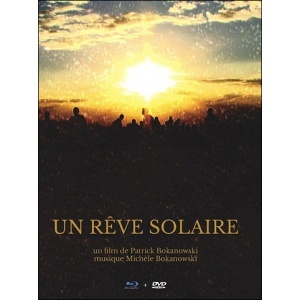 This boxset contains the second film by Patrick Bokanowski as well as a making-of, along with a 16-page booklet. The second feature film by Patrick BOKANOWSKI, published for the first time in a DVD-Blu-Ray combo. 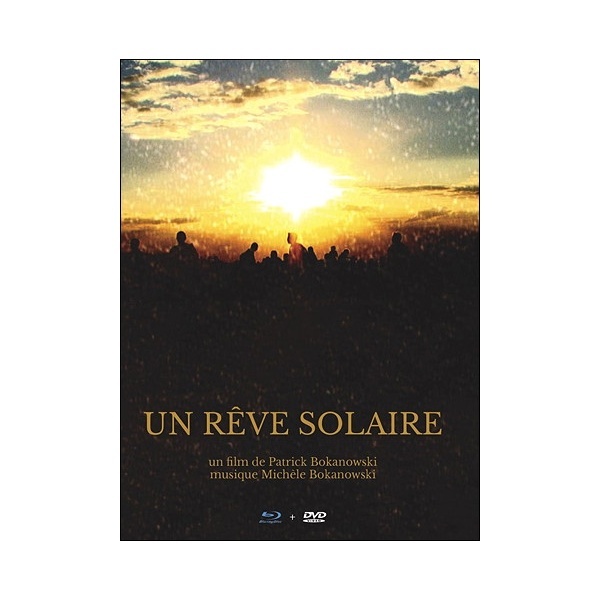 Unlike L'ange >, shot in the studio, "Un rêve solaire" is largely made up of real shots. The actors are no longer played under masks. The actors are us, spectators of unknown representations, or maybe even stellar spectators, a crowd of anonymous spectators standing out on skies of fire and water, but surely a part of a childhood dream during a journey by train.